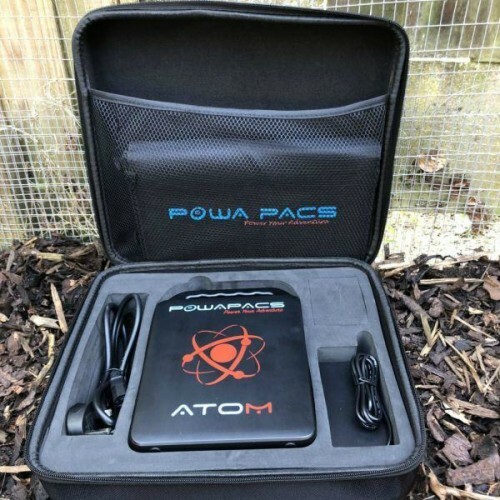 With the optional Solar Powered Panels, you can also fully recharge the PowaPacs Atom using the suns rays or charge your devices directly. Take power wherever you need it with ATOM. It's compact size, universal compatibility, high capacity internal fuel cell and eco-friendly solar recharge capability (if solar option is selected) means you can enjoy, charge and provide power to your products anywhere when away from mains power. ATOM weighs approximately 2kg for the 60,000mAh and 2.1kg for the 78,000mAh with dimensions of 240x165x65mm. 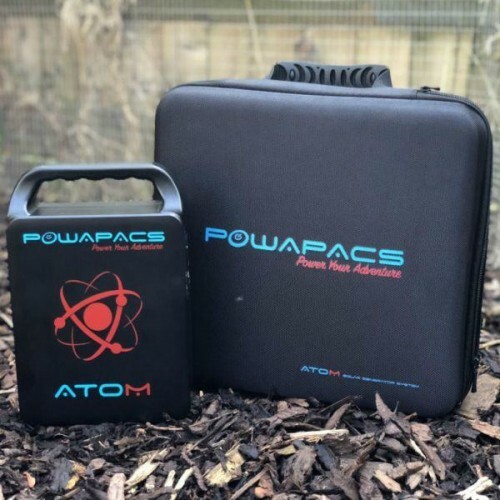 ATOM can be adapted to many different outdoor uses or activities with the added option of two different size power cells. With the choice of different capacities ATOM can be used for short day trips or longer trips away. 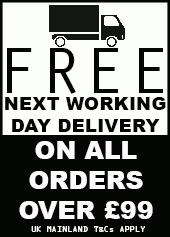 It is also ideal for home use (power cuts), camping, daily use, when on the move or in times of emergency. ATOM is equipped with an easy read User Information Display (UID). The digital display indicates current battery level and usage information including outlets selected and power consumption. ATOM was designed for maximum portability with a stylish comfortable handle allowing ATOM to be transported and used with ease. ATOM also has an integrated LED torch which is operated by a small button on the handle to illuminate your way. ATOM contains 4 fast charge USB ports, 1 x AC outlet and 1 x 12v cigarette type outlet. 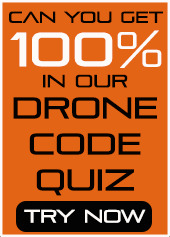 ATOM is compatible with electronic devices including mobile devices, Laptops, photographic equipment, search and rescue equipment, lights, television, stereos, iPhone, iPad, printers, flat screen TV's, PS4, Xbox one, Wii U and drones to name a few. Please check that your devise is compatible with the 150 watt surge protector rating. 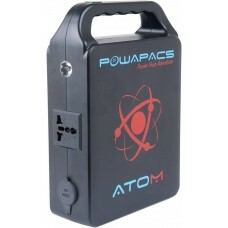 ATOM has a quick charge high capacity design that quickly recharges and powers your electronic devices. ATOM's 60,000mAh capacity is built using 30 x 2,000mAh Panasonic battery cells and 78,000mAh using 30 x 2,600mAh Panasonic battery cells. Whether you're at home, work or out and about, there are plenty of easy ways to recharge your ATOM. Take your pick and recharge your way! 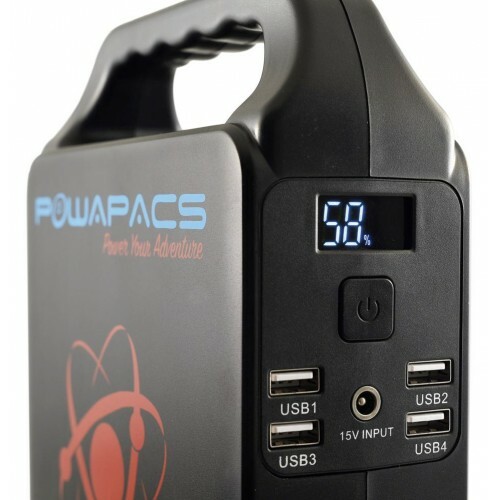 There are three ways to charge your ATOM - via the sun using a Powapacs 40w/60w solar panel, via the wall charger (included) or via 1 12/24v car adaptor (included).